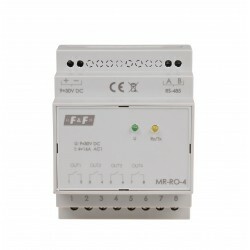 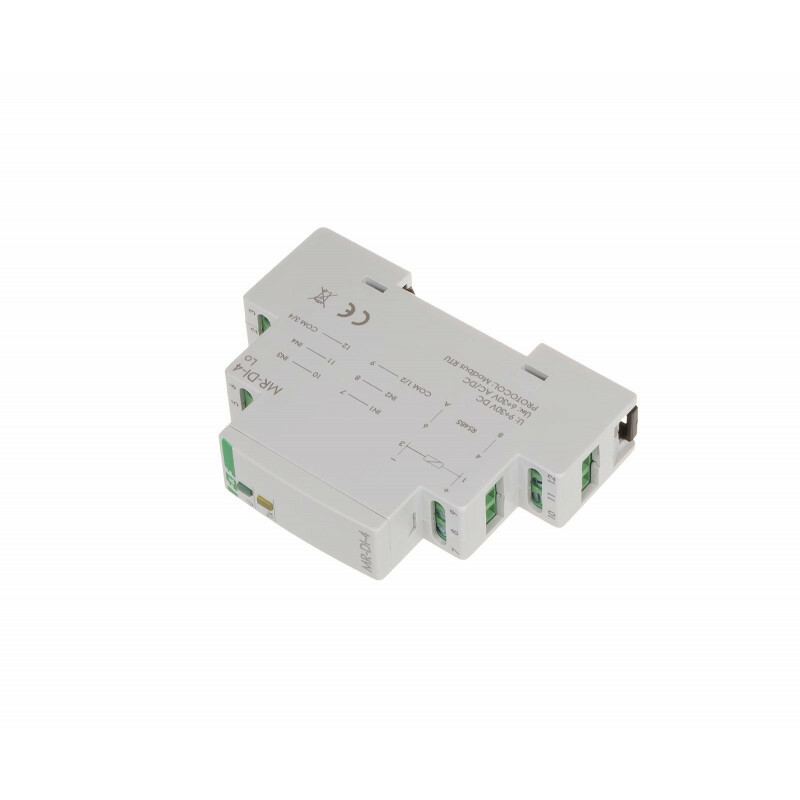 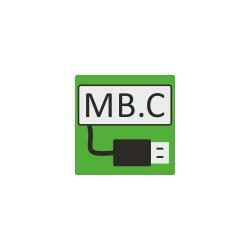 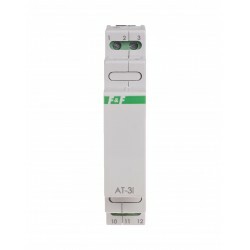 The MR-DI-4 module is used as an external device that extends digital inputs of the PLC programmable controllers or other devices in which data is exchanged via the RS-485 port with MODBUS RTU protocol. The MR-DI-4 module has four inputs. 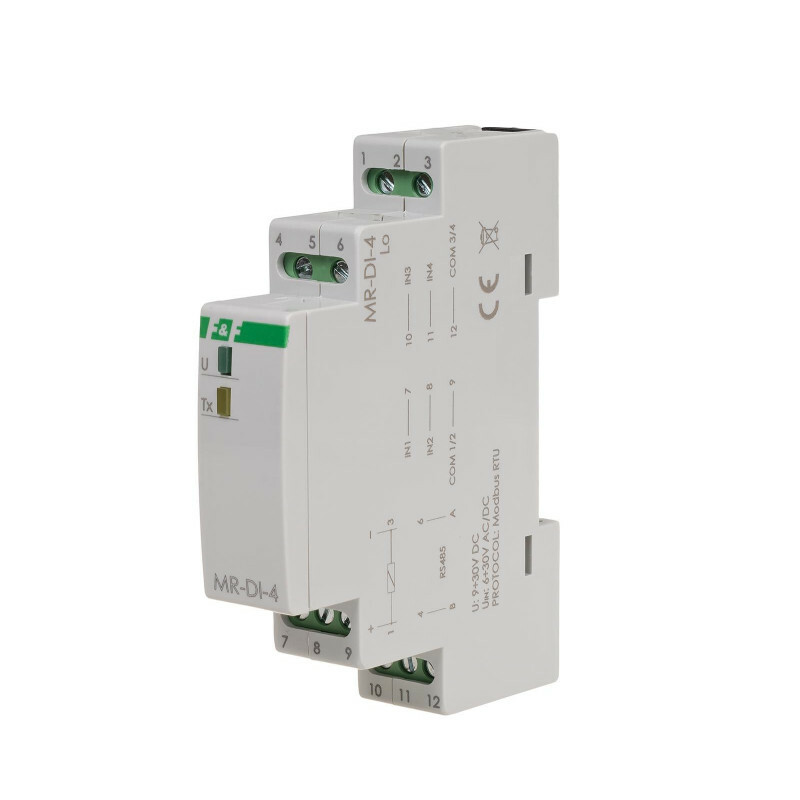 The module has configurable options for activating inputs (TRUE value) with low (0V) or high (V +) signal and with closing or opening the input signal circuit. 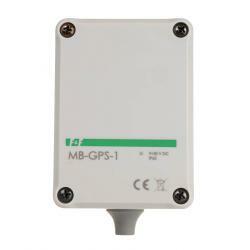 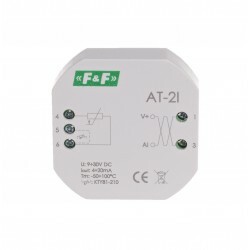 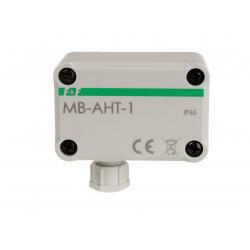 Time filter is used for eliminating interference (false pulses) which may appear at the input. 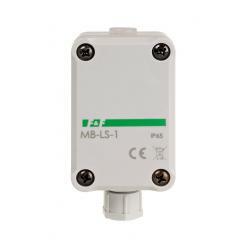 This is the setting of a minimum length of time of the input signal, which will be seen at the input and will be treated as a change of state. Shorter signals are ignored. Reading of input states and adjustment of all communication and data exchange parameters is carried out via RS-485 port using MODBUS RTU communication protocol. Power is indicated by a green LED U light. 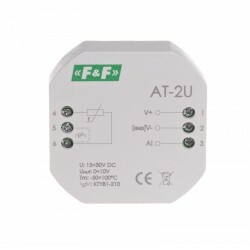 Correct data exchange between the module and other device is indicated by the LED yellow Tx light.